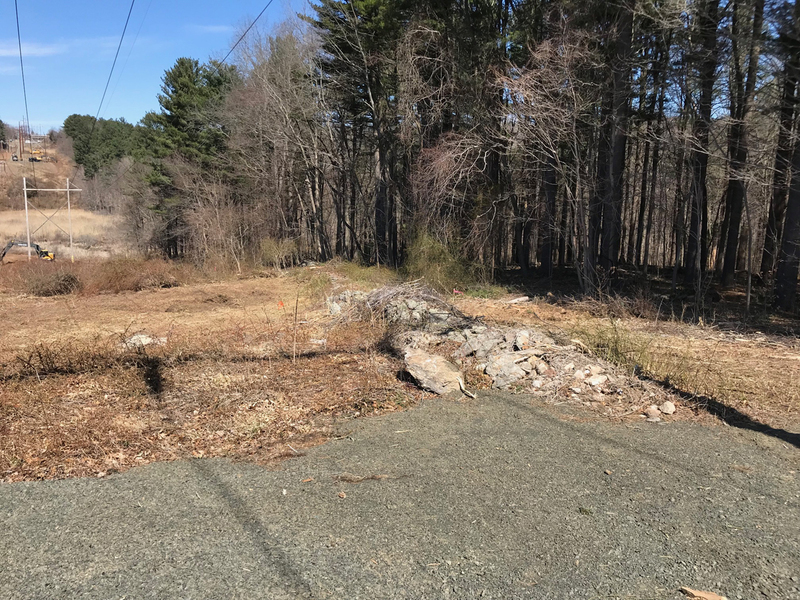 Eversource has announced that they will resume work on some of the high voltage electrical lines that cross the Supply Ponds Preserve. During the work, trails that lead to or cross the transmission right of way may be temporarily closed for the protection of hikers (see “Trail Closed” sign). Workers will be on site to help the walkers or hikers navigate around the work areas to remain safe. For more information, call 1-800-793-2202 or email TransmissionInfo@eversource.com.